Small group yoga classes are regularly held in my studio facility. Private or in-home* yoga instruction is available upon request. 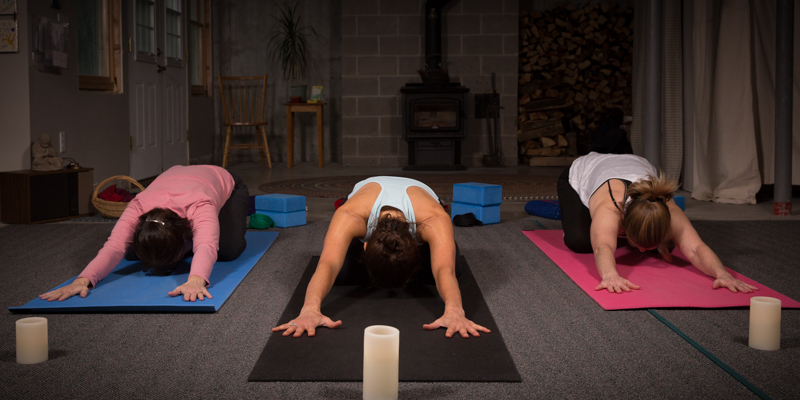 Yoga Tune Up® is a fitness therapy format designed to alleviate pain, improve posture, and enhance performance through a unique blend of corrective exercise, self massage, and yoga. I send out newsletters from time-to-time with updated information about classes and services. Your personal information is kept private, and you may unscubscribe at any time.